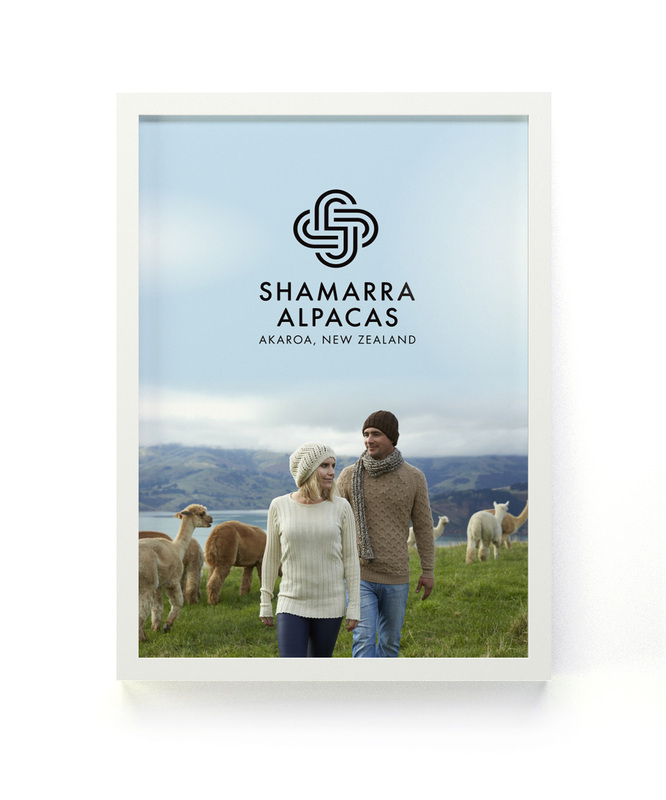 An Alpaca Farm located in beautiful Akaroa in the South Island of NZ, Shamarra contacted Clockwise Design back in 2013. Needing their logo and visual branding to be redesigned and modernised, I got to work creating a brand that reflected the story of this great business on Bank Peninsula. Keeping in mind it had to appeal to both locals and tourists alike, a woven ‘S’ initial symbol was developed as the logo. 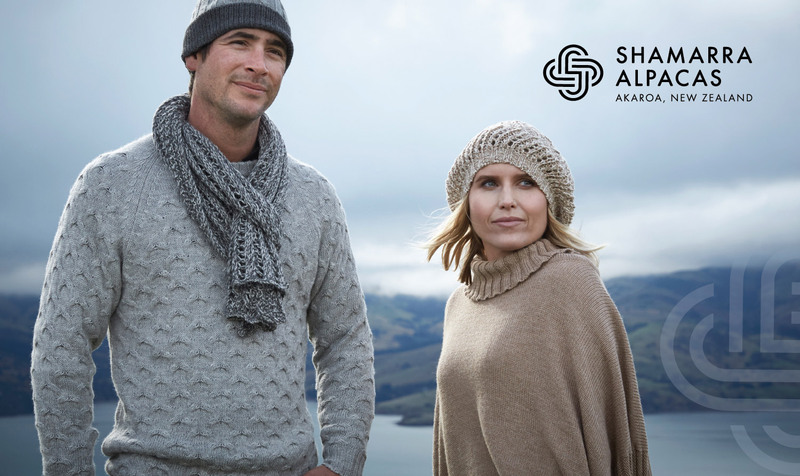 Reflecting the incredible natural quality of alpaca knitwear. In 2019 we refined the logo again into its present design. 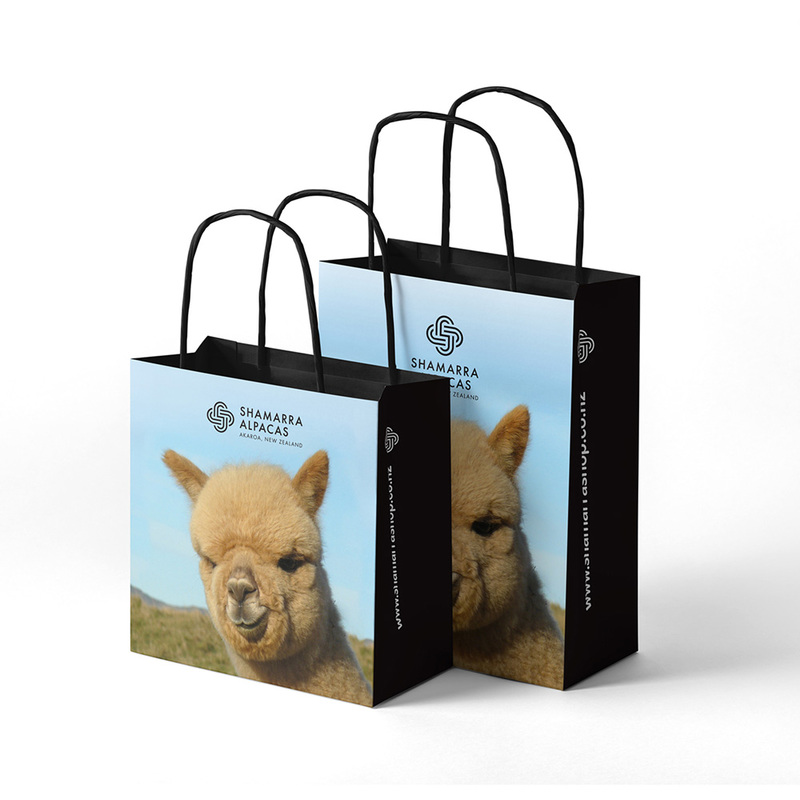 Revisiting the colour scheme to be more in keeping with the high-end alpaca knitwear product. A small sample of which is below. Stay tuned on this page for more branding assets as they are currently under development.